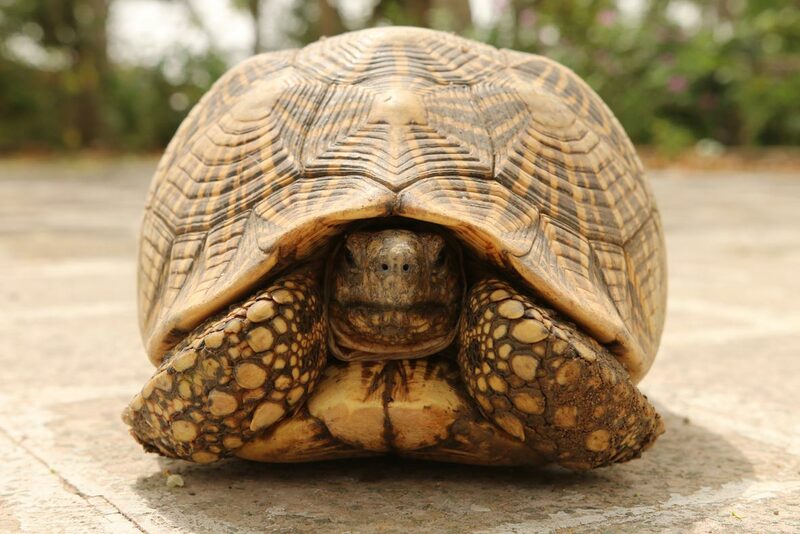 In the wild, the Indian star tortoise is a master of disguise. A geometric, star-like pattern on its shell helps it disappear against the leaf litter. But it seems this built-in invisibility cloak isn't much defence against poachers, a new study has shown. 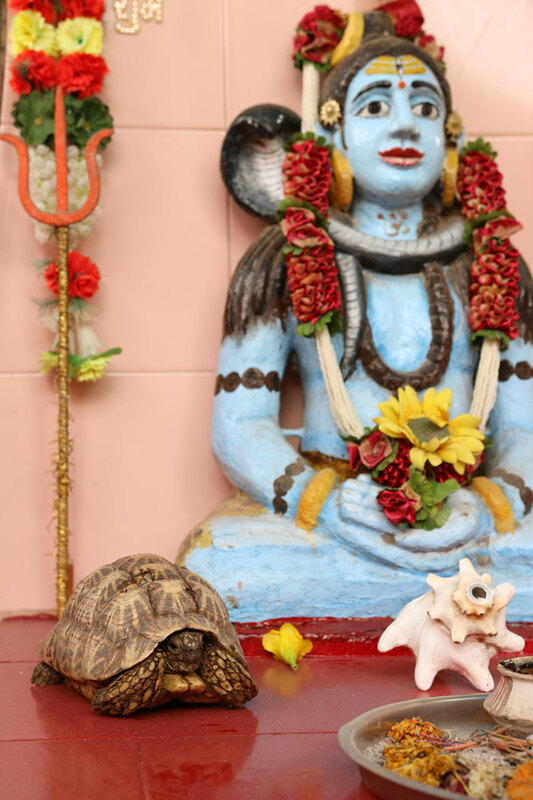 Found throughout India and Sri Lanka, the tortoise has become yet another victim of the worldwide illegal pet trade. During the first study of its kind in over 15 years, researchers from World Animal Protection found that more than 55,000 of these animals are being poached each year – and that's from one site alone. The reptiles' striking shell pattern makes them especially desirable as pets. They're also seen as spiritual symbols and often taken from the wild into temples. The new study, which was published in the journal Nature Conservation, aimed to examine the scope of the pet trade in the area. 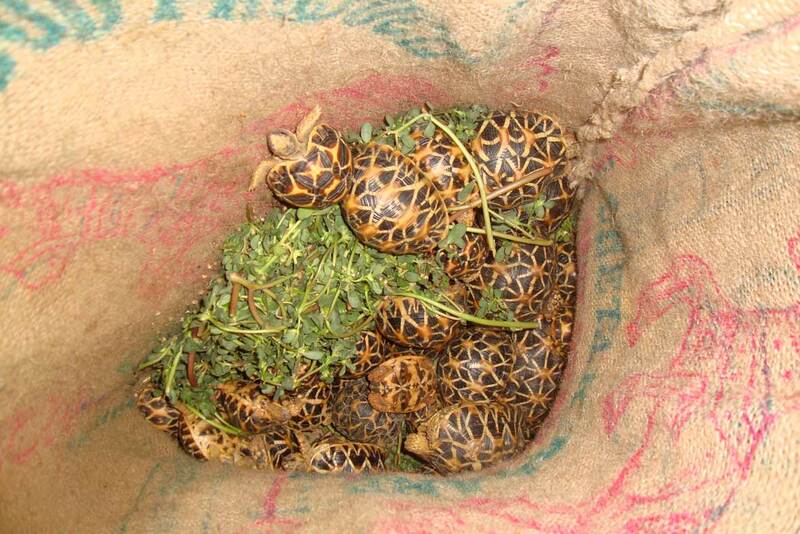 The team found tortoises smuggled in boxes, hidden beneath vegetables and other common exports. 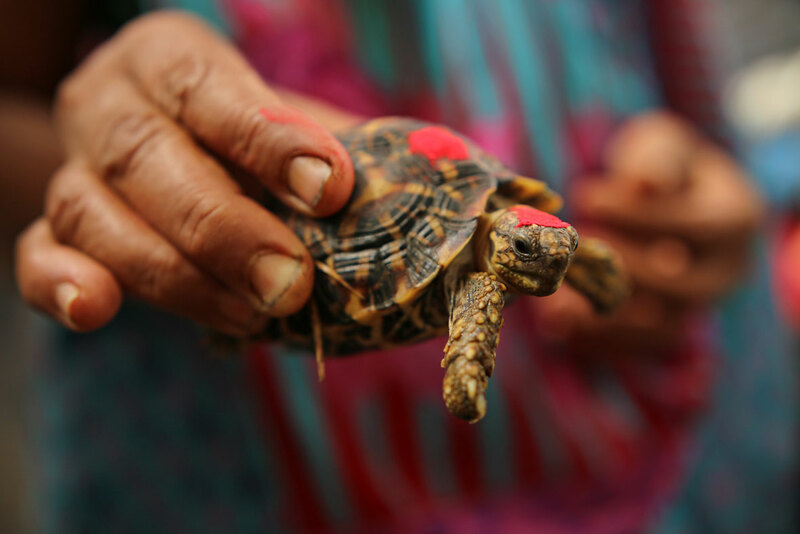 "We were shocked at the sheer scale of the illegal trade in tortoises and the cruelty inflicted upon them," says the head of wildlife research, Dr Neil D’Cruze. The animals, bound mostly for Thailand, were found stressed, malnourished and confined to cramped spaces with very little oxygen. The situation is alarming – but the worst part is that we've had warnings of trouble looming before. 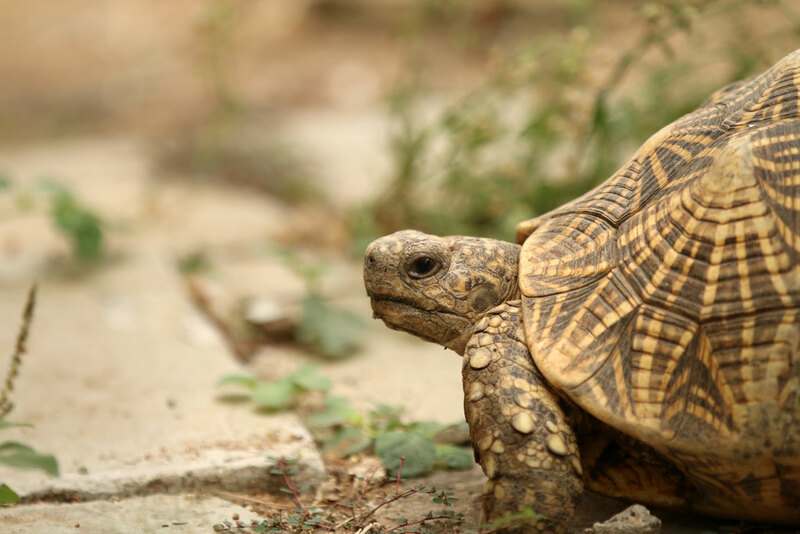 "Over 15 years ago wildlife experts warned that the domestic trade in Indian star tortoises needed to be contained before it could become established as an organised international criminal operation," explains D'Cruze. "It seems that our worst nightmare has come true. "Sophisticated criminal gangs are exploiting both impoverished rural communities and urban consumers alike. Neither group is fully aware how their actions are threatening the welfare and conservation of these tortoises,” he adds. Star tortoises (Geochelone elegans) are illegal to own or trade in India, but no such protections exist in Thailand. This presents poachers with a legal loophole – a way to sell their living wares if they can get them across the border. "We are dealing with an organised international criminal operation which requires an equally organised international approach to combat it,” adds the India director at World Animal Protection, Gajender Sharma. The tortoises are still considered a species of least concern by the IUCN, but the team explains that the exact number remaining in the wild is unknown. "The conservation status of this species is in urgent need of updating." Say hello to Chelonoidis donfaustoi, a new tortoise species discovered on the Galapagos island of Santa Cruz.